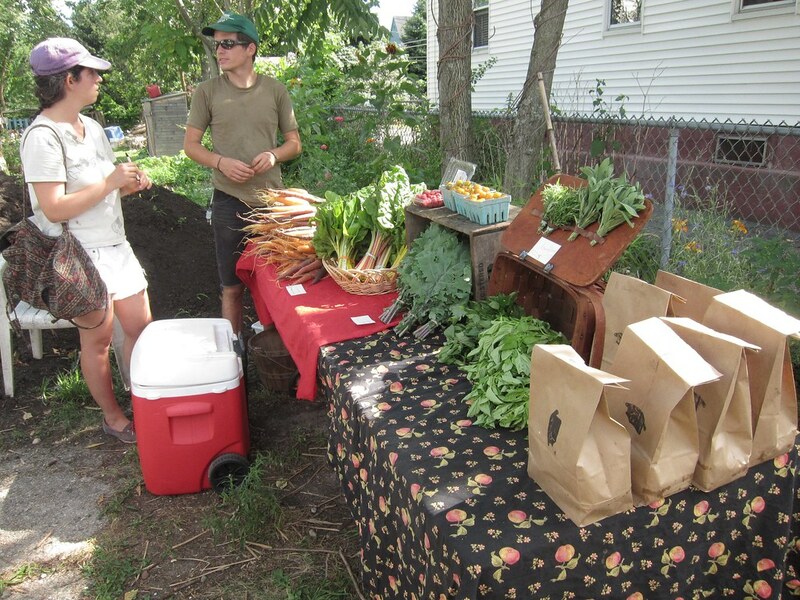 As we’re looking forward to the 2015 CSA share and the glorious season of Summah that it attends, I’ve been looking back at photos of CSA shares from previous years. I’ll share some of these albums with you all now. Where is 2012? I’ll let you know if it turns up.